Don’t forget to pack InsureandGo travel insurance for your next family holiday. 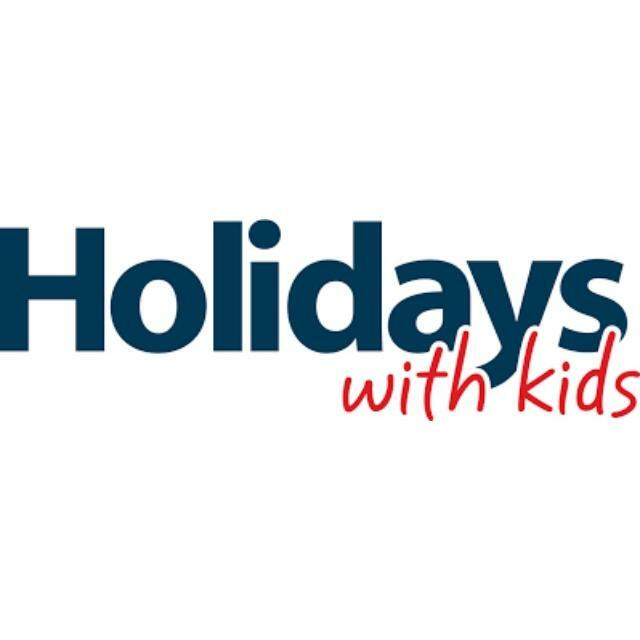 Not only do they offer domestic and international travel coverage, children are covered for free when travelling with parents or grandparents and additional discounts for couples travelling together are available. InsureandGo offer unlimited overseas medical expenses cover, 24-hour emergency assistance, baggage cover, tailored cover for cruises and much more. Mitsui Sumitomo Insurance Company, Limited, ABN 49 000 525 637, issues InsureandGo Travel Insurance (the insurance). Please read the combined product disclosure statement and financial services guide available at www.insureandgo.com.au/policy-wordings.html to decide if the insurance is right for you. 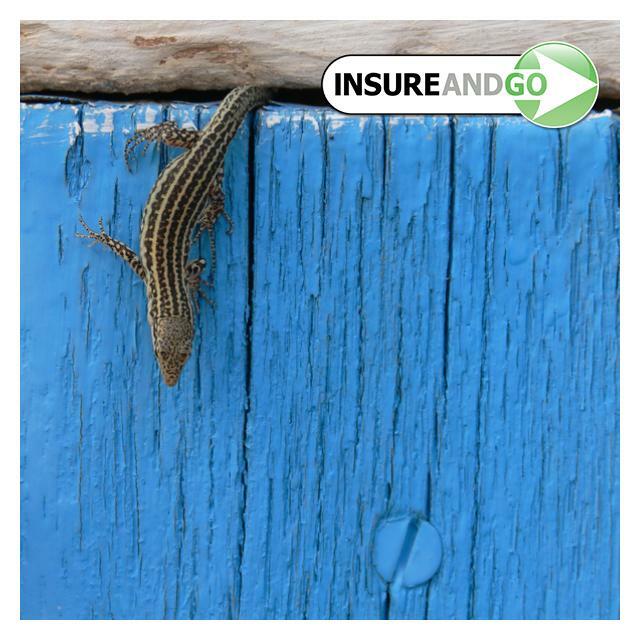 Offer : Save 10% off your next travel insurance policy with InsureandGo. Purchase online in minutes or speak to us on 1300 552 701 and mention the promo code ABC10 to save. Offer : Order magazine 2 year subscription and receive 50% off. Enter code ABC1123 to receive the discount.